Click here to see 2018-2019 DATES. Click here to download Registration Letter and Important Information. 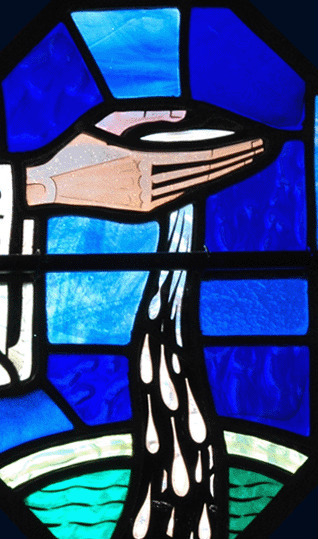 Just as the birth of a child leads parents to reflect on the gift of human life, so the baptism of a child leads parents, and the whole parish, to reflect on this sacrament and what it means to be a part of God’s Church. Please note that according to the practice of the Catholic Church, parents requesting the baptism of their children must be registered members of a parish. Parents, who are not yet registered at Saint Joseph Church, must first become members of the parish before arranging for the baptism of their child. To learn how to become part of our parish, call the parish office at 201-261-0148.